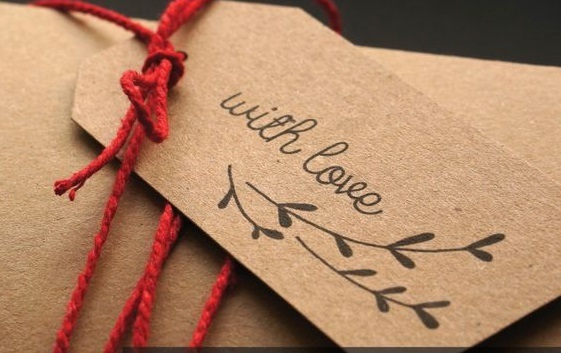 We all agree that when someone feels that s/he is a valued special person to someone, s/he loves to be with and around… the same here for your customers, when you make them feel like a special one to you it delivers the best shopping experience for sure! If you managed to earn your customers’ loyalty, they will not only support your business financially but will be your best referral sources as well – so you should give them a VIP purchasing experience! To enhance the purchasing process and make your customers happy buying from you, there are many ways to be followed and implemented. E-Commerce retailers can make their shoppers feel special without even outlaying a lot of money on advertising campaigns and expensive gifts. The secret to repeat business is following up in a way that has a positive effect on your customers. 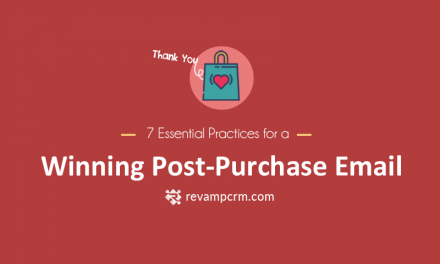 Effective follow-up that begins when new customers give you their email address, and continues after the purchasing, when you mail your valuable customer to say “Thank you!” and find out if s/he is pleased with your product or not?! The reason behind the failure of many companies is that they prefer to focus on building new potential customers instead of giving the priority to the existing customers and think of how to make them happy. 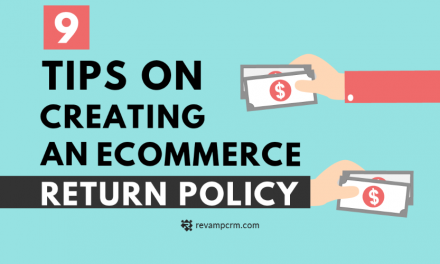 Yes, it’s important to attract new customers, but retaining your repeat purchases and building a loyal customer base is more important and has to be at the top of your priorities! 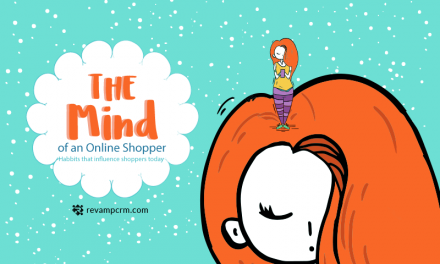 From more than 15 million online shop users we note that: less than 20% ever make a second purchase from the same shop! Which means that after all the time, money and efforts you put into acquiring new customers, only 20% of them will buy from again… which is not enough for you to grow a sustainable business for the future. Some marketers said that: “Customer acquisition is seven times more expensive than customer retention, and getting existing customers to buy again is four times easier than getting new customers to buy something even once!” that’s why we prepare the coming tips to help you earn your customers’ loyalty. 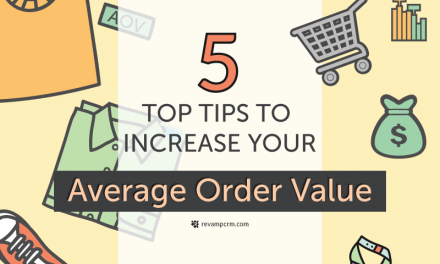 Do not make it conditional/ value based – All customers are important, that customer buying a low-value item, could return next time to buy your highest value product! Acknowledge orders; always acknowledge every order immediately or your customers may think something went wrong. Use the auto-reply feature in your pre-built eCommerce Marketing Automation to send a personal email. Keep your customers informed; tell each customer immediately if there’s any issue with their order, for example, if an item out of stock or if there is a delay for any other reason. Send them personalized emails; call your customer by her/his first name, reference their most recent purchase and suggesting some further purchases based on their shopping history are all great ways to build customer loyalty and ensure repeat business. Offer free gifts bundled in every order, online shoppers always love to receive free stuff as a compliment. Yet not expensive, don’t hurt your pockets. By this, you can grab the positive feeling from your consumers and make them visit you again. Listen to your customer’s feedback; Customers are always eager to leave their valuable feedback, so better to enable feedback tool on your online shop. Improvise the analyzing their inputs, implement winning business practices and uncover premium revenue stream of online business. And above all do not forget to connect your helpdesk to Revamp CRM so that you can have a 360 Contact profile view and keep all customer relevant information in one place. Learn as much about your different customer segments as you can; find out what, when and how customers buy, then use this information to improve your services. Change your online store homepage frequently with fresh offers and news. It helps rankings and reassures customers that service will be fresh too. Remember special occasions; send regular customers birthday cards, anniversary cards, holiday cards – with their names. Gifts are excellent follow-up tool, as we agreed above. Keep in touch with customers; it keeps your business always in their mind. Always consider follow-up calls, when you talk to your customers, you’ll often find they have referrals to give you, which can lead to new business. Customer’s loyalty is very important; they can do a lot for you and your business. There’s no reason not to stay in special contact with them. Always use your imagination and think with passion how to earn their trust and satisfaction. Give yourself the needed time and you’ll get a plenty of other ideas that can help you develop a long life relationship with your customers.